BSG Ecology has expertise in surveying trees for bats; we employ a team of licenced bat ecologists both qualified to climb and survey for bat roosts in trees. We have completed aerial inspections on hundreds of trees throughout the UK. We also provide expert advice on impact avoidance, mitigation and licencing. We regularly work closely with tree surgeons, arboricultural consultants, developers and site managers to resolve issues. 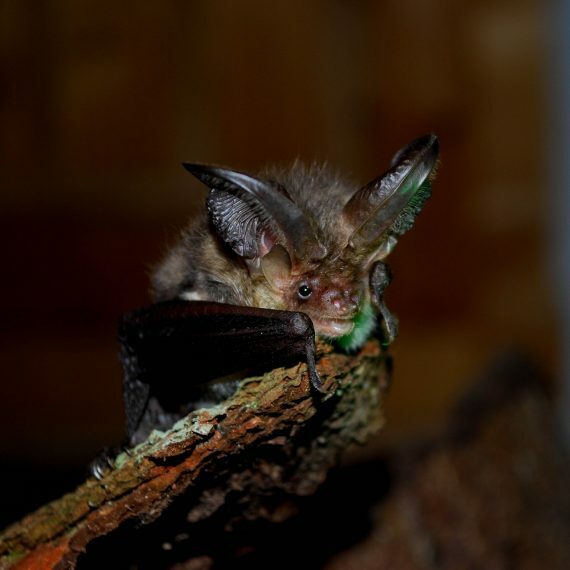 We can also provide training on bats to other professionals involved in tree work. This ground-based survey technique involves the identification of PRFs such as woodpecker holes, splits and cavities and is an important stage in identifying trees with bat potential and scoping further survey effort. 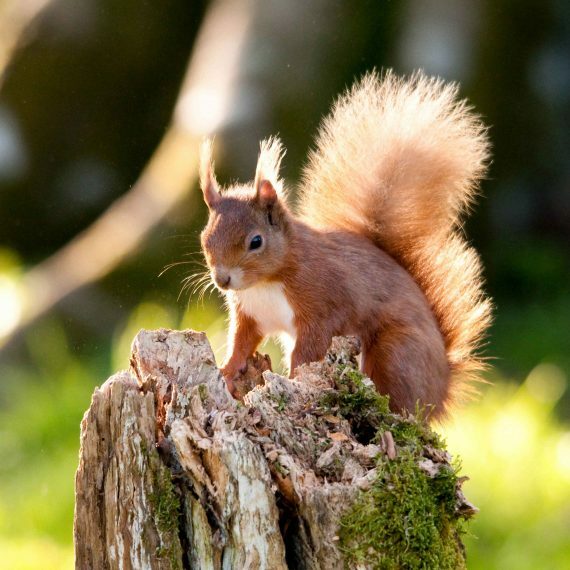 We have carried out preliminary assessments on a very wide variety of proposed development sites, and in woodland and parkland habitats, some with concentrations of veteran and ancient trees. Our experience in tree climbing survey aids our ability to assess trees from ground-level. 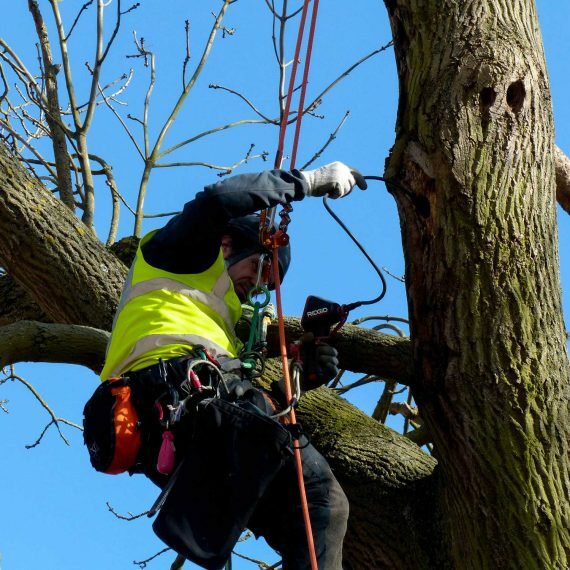 BSG Ecology undertakes tree climbing surveys (PRF inspection surveys) throughout the UK and has experience of co-ordinating large bat survey teams on large and complex development projects. 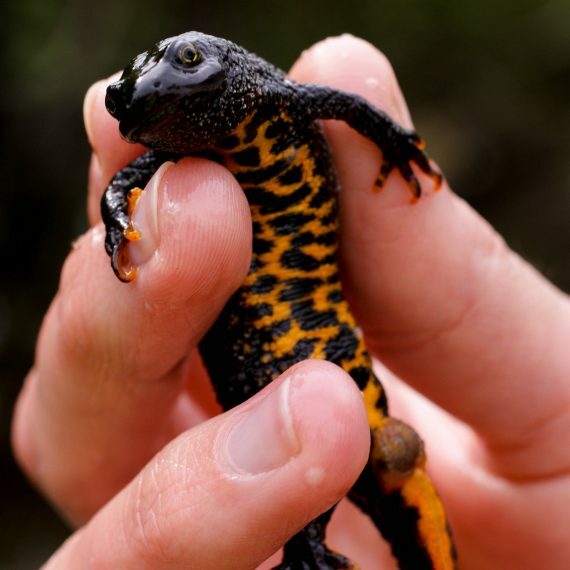 We also regularly act as a sub-consultant to larger multidisciplinary environmental/engineering consultancies that are unable to carry out this specialist work in-house. Tree climbing survey, a technique which uses ropes (although sometimes may involve other access equipment), allows a detailed inspection of potential roost features in areas of a tree which would otherwise be inaccessible. Our survey licences permit the use of endoscopes to fully inspect known or suspected bat roosts. A key advantage of aerial survey is that features which may appear suitable for bats when viewed from ground-level can often be ruled out on close inspection, allowing any further survey effort required to be targeted in the most efficient (and thus cost effective) way. It also enables any bat droppings found to be collected and sent off for DNA analysis to confirm species identification. Further survey may be necessary where an aerial inspection survey is inconclusive or if certain areas of a tree cannot be safely accessed. This can be achieved via presence/absence surveys (carried out at dusk or before dawn) to identify bats leaving or returning to roosts and/or to provide further information on species, the type of roost, and numbers of bats present (i.e. roost characterisation survey). There is expertise throughout the practice in presence/absence survey, roost assessment and bat call analysis. We are also able to carry our survey work for bats in trees and woodland using a FLIR 650sc thermal imaging camera. This can assist with the identification of potential bat roosts in tree cavities and allows accurate counts of bats emerging from roosts. 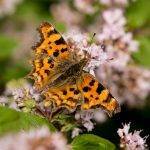 • Advice on European Protected Species (EPS) licencing where impacts cannot be avoided. We can also prepare EPS licence applications and assist with the implementation of mitigation. We have a good track record in securing EPS licences. 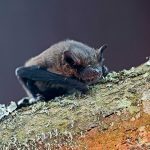 • Training on bats to arboricultural consultants and contractors, woodland managers and other professionals involved in tree work with regard to legal compliance, assessment techniques and bat ecology.